What if the government guaranteed an income to all people, regardless of their financial means? Known as a “universal basic income,” the concept is gaining followers on the political left and right who see it as a tool to reduce income inequality and prepare workers for a future where many jobs will be automated. Critics argue that it would be prohibitively expensive. 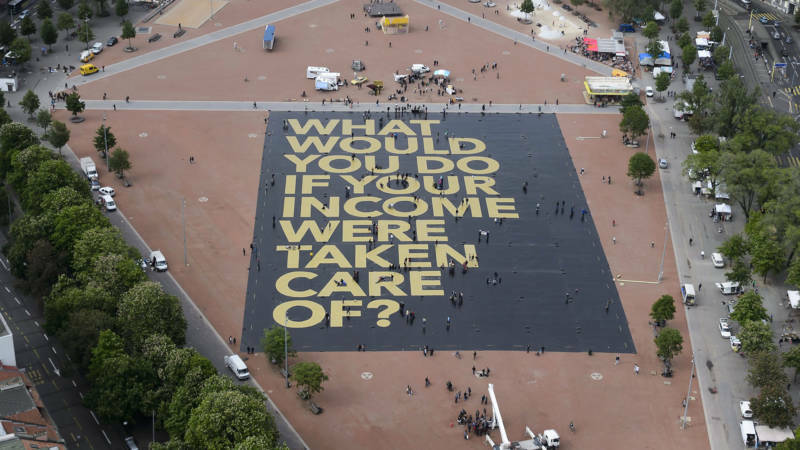 Pilot programs, including one in Oakland, are exploring the effects of a guaranteed income at the local level and yesterday, in a historic referendum, Swiss voters decided against adopting a universal national income. Scott Santens, writer; subsists on a basic income provided through crowd funding.